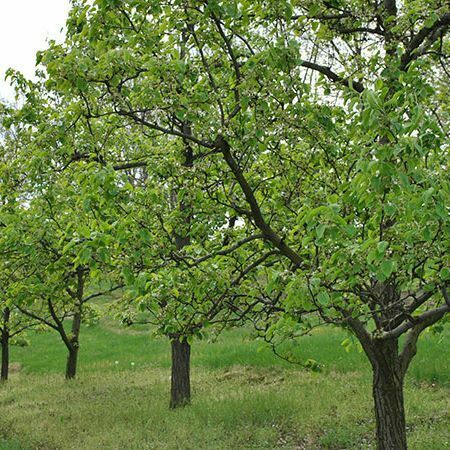 Arborist Pieter Severynen will guide us in how to give fruit trees a late-summer shaping. You'll learn how pruning decisions change for different types of trees, as well as learning what and how to cut. This is a hands-on workshop, so bring your pruning shears, garden gloves, and sun protection (hat, sunscreen).